KPIs can help you reduce overheads, errors, delays, and costs and help you gauge business process performance. But what is the business value of PPIs? 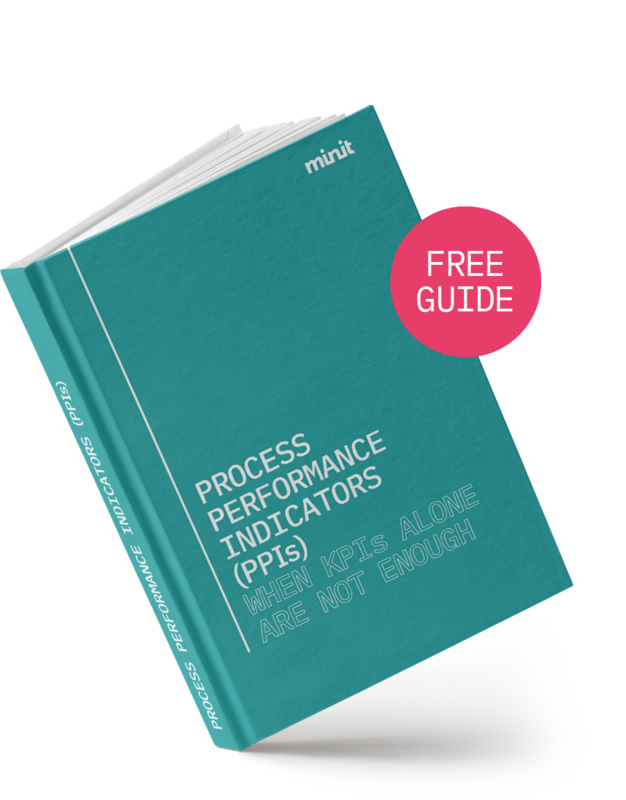 Learn to differentiate between Key Performance Indicators (KPI) and Process Performance Indicators (PPI) and how to use PPIs to measure, control and manage processes in your organisation and achieve operational excellence. 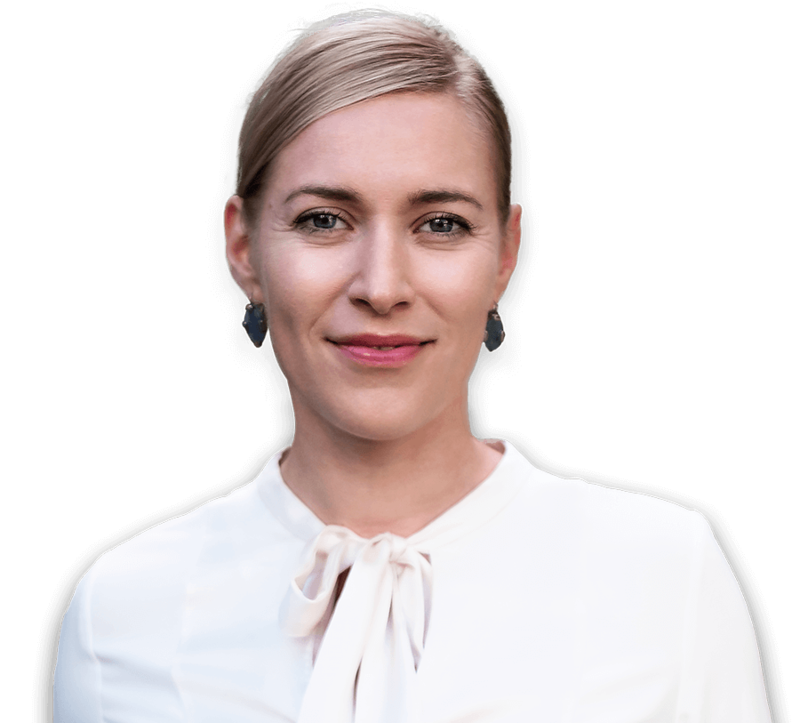 Jana is an expert in leading organizations to optimal performance through the adoption of efficient and effective processes by using data. She is passionate about helping companies implement Operational Excellence and providing clients the insights and assistance needed to establish best practices that build high-performing companies.